Customers who pre-ordered HTC EVO 4G LTE…Your wait is almost over! 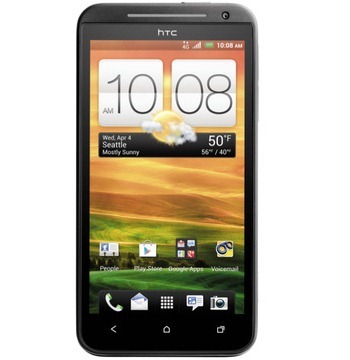 Sprint expects to begin shipping HTC EVO 4G LTE for arrival on or around Thursday, May 24 to customers who pre-ordered the device online from Sprint. We will provide details on the full national launch as soon as possible. Thank you to everyone who has been patient while waiting for their HTC EVO 4G LTE. We will continue to update this post as additional details are available. To check the status of your pre-order, please visit www.sprint.com/myorder. [Update: Sprint Confirms] The EVO 4G LTE Is Now Shipping To Sprint Pre-Order Customers, Delivery Expected By May 24 was written by the awesome team at Android Police.